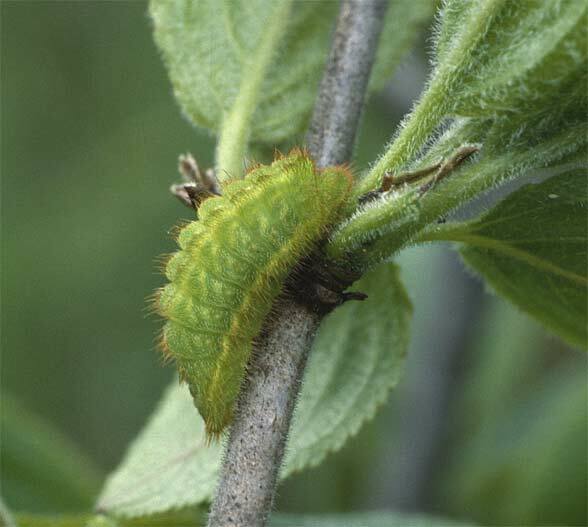 The caterpillars feed on Rhamnus catharticus and other Rhamnus species and according to literature also on Frangula alnus. 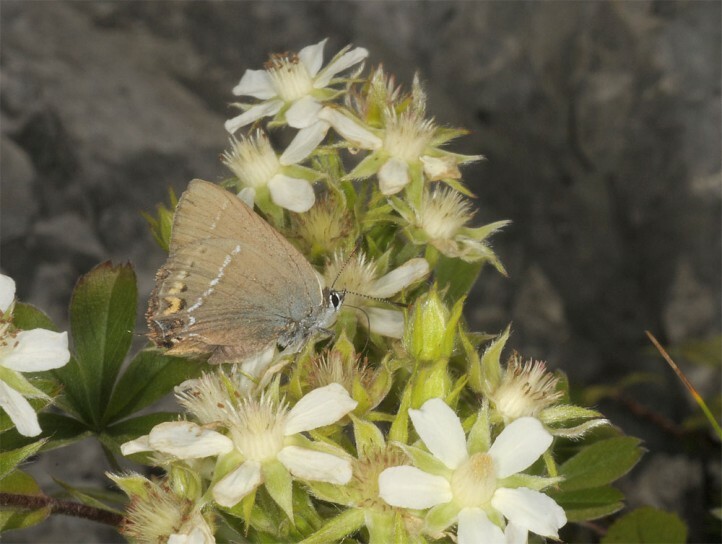 Satyrium spini inhabits warm, grove-rich areas such as bushy and rocky slopes, limestone grasslands, riparian forests and similar places. 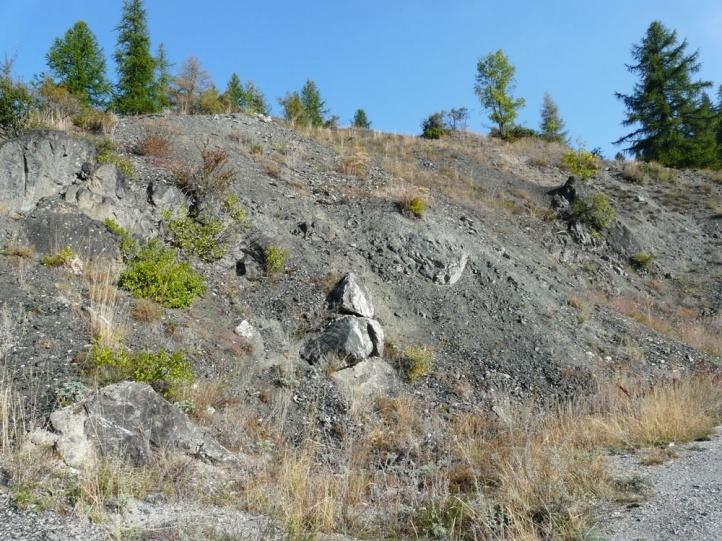 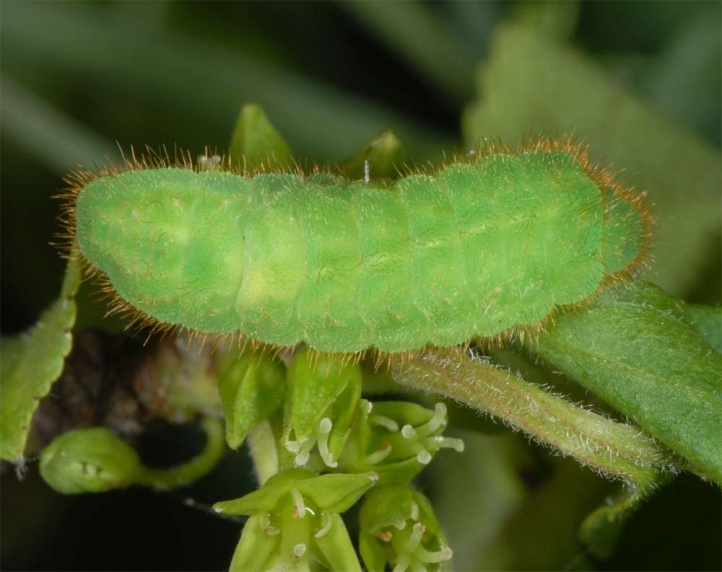 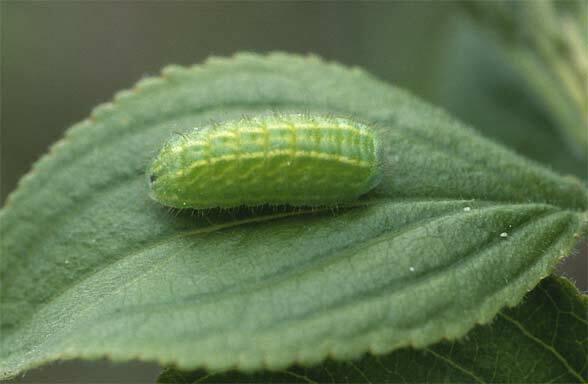 Larval habitat are low growing, sunny, young bushes of a few centimeters to about 1.5m in height that are usually only consisting of a few young shoots. 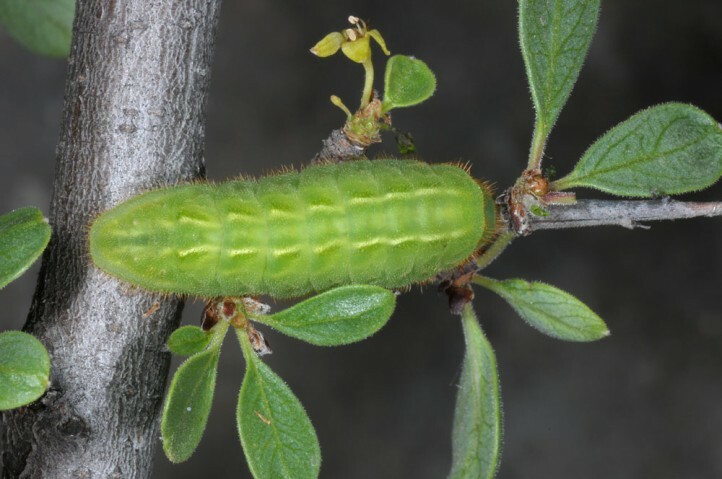 In the Alps, the caterpillars are often observed on Rhamnus pumila, R. alpina and Rhamnus saxatilis on rocky slopes. 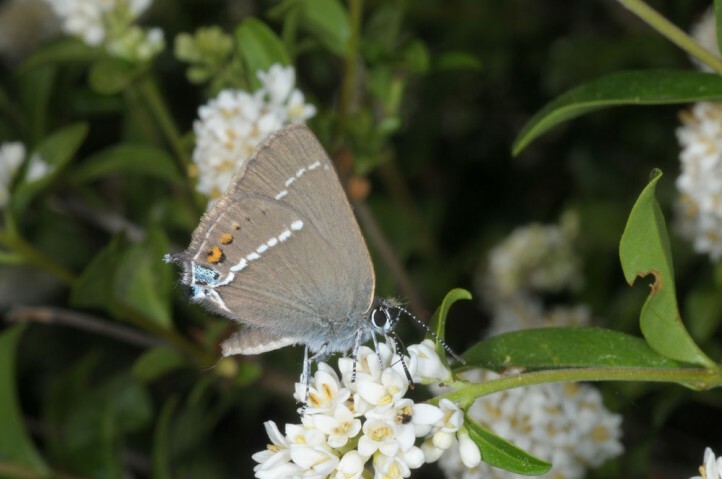 Old, high shrubs - such as hedgerows - are not used. 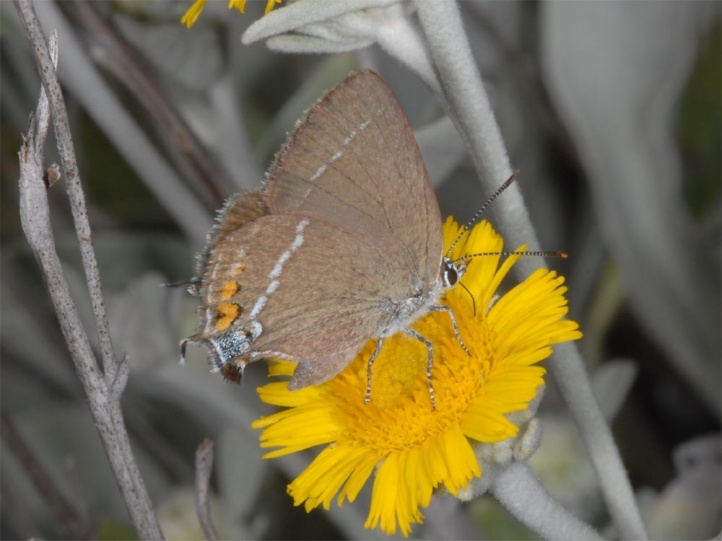 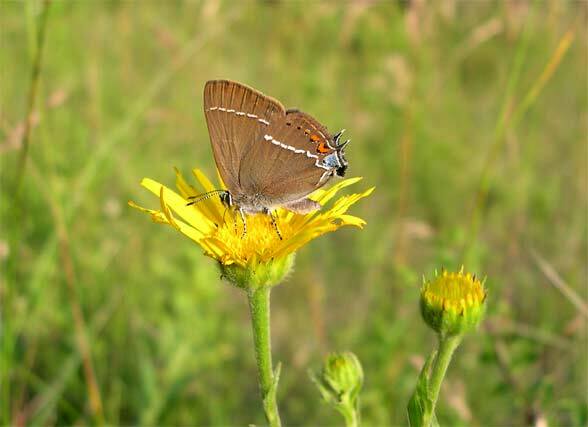 In grasslands areas, Satyrium spini is often found on marl soils with changing water stocks in the spring and occurrence of Buphthalmum salicifolium, a popular nectar plant. 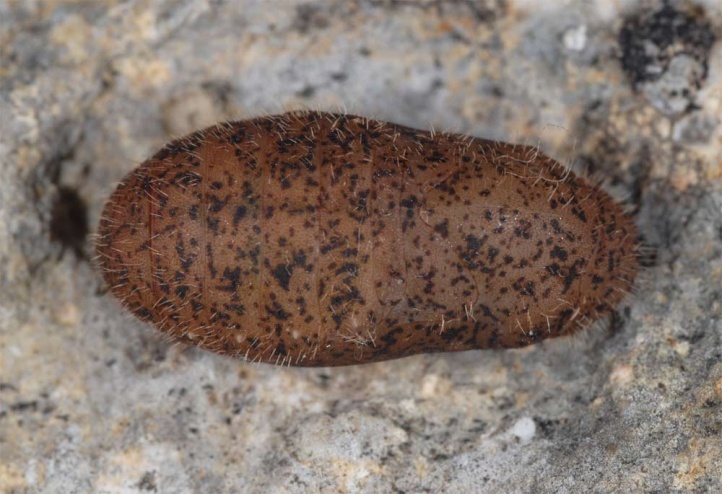 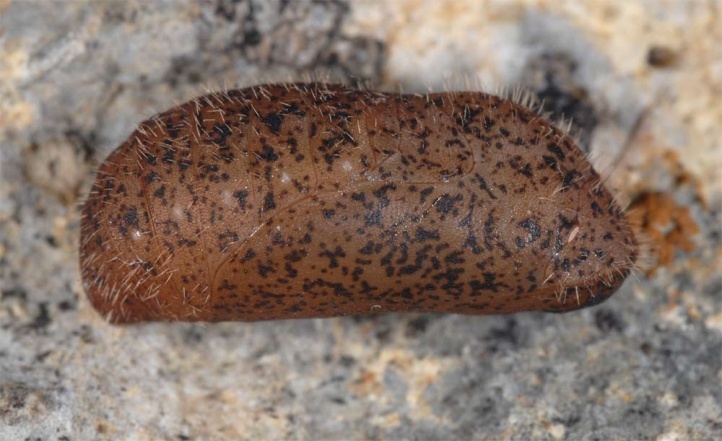 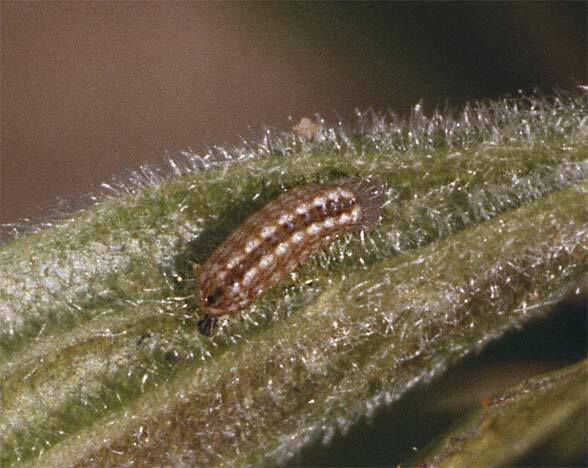 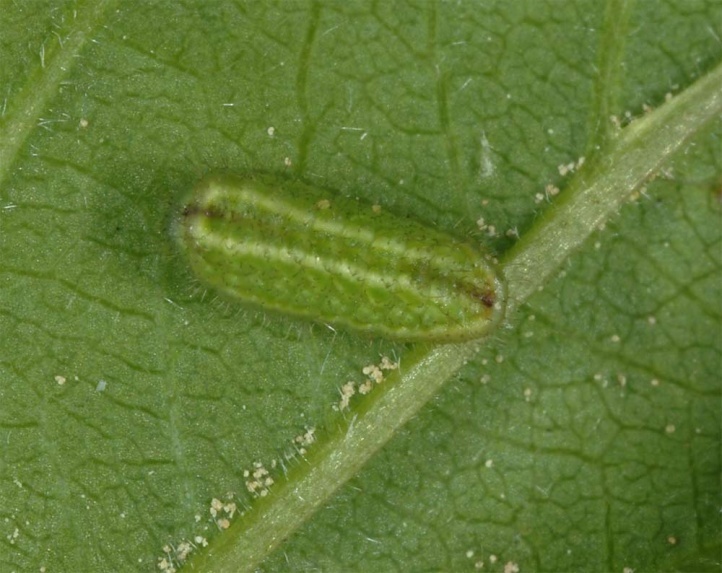 Satyrium spini hibernates as an egg respectively as larva in the egg shell. 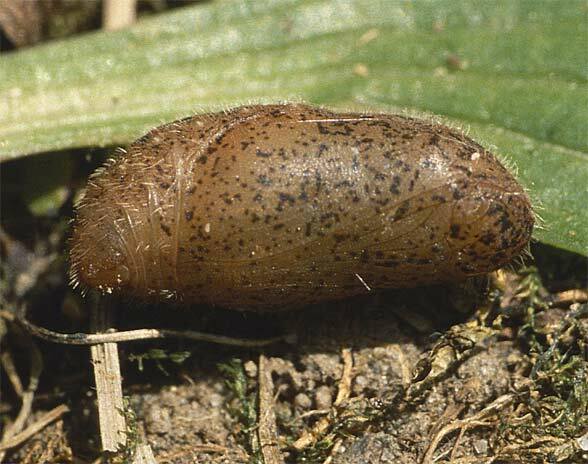 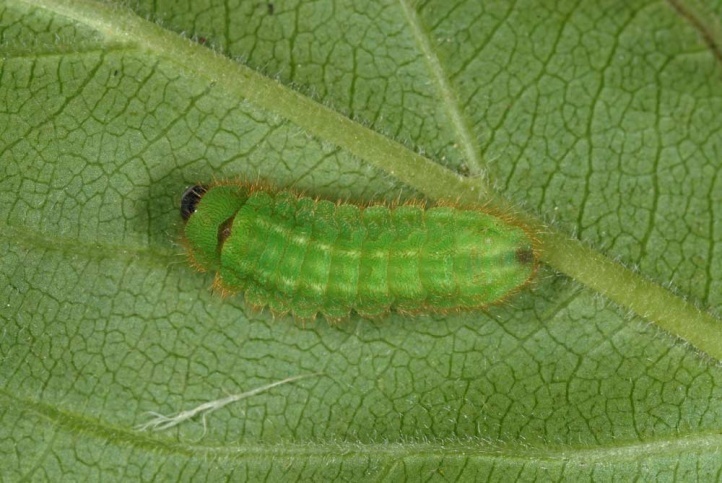 The caterpillar is fully-grown until early to mid-June in Central Europe. 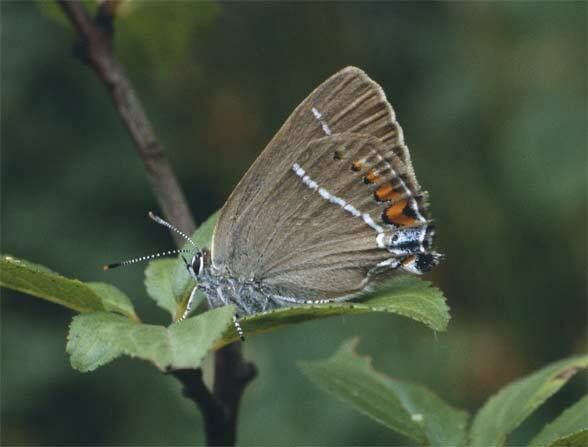 The adults fly from late June to early August, in the south already from late May. 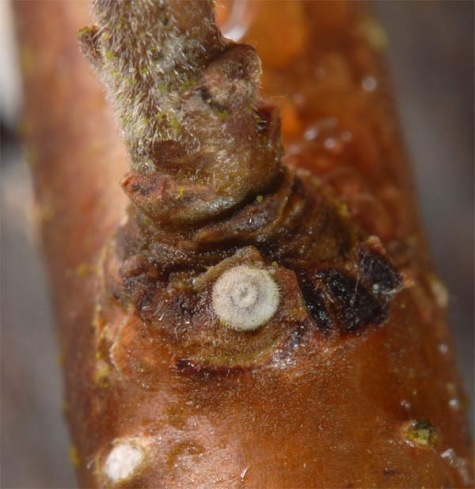 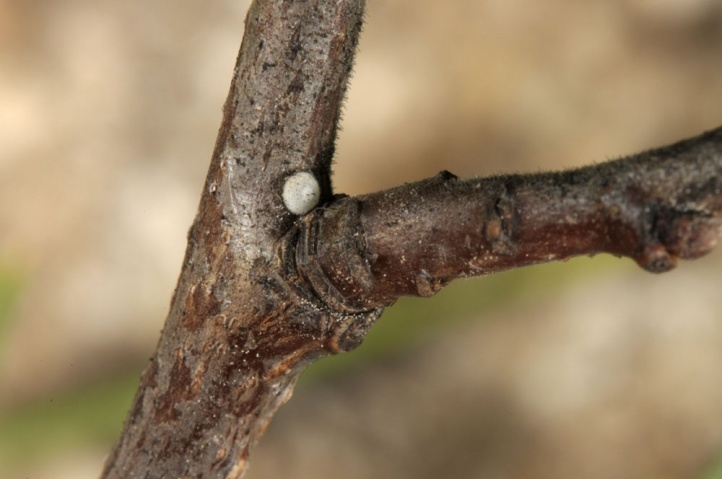 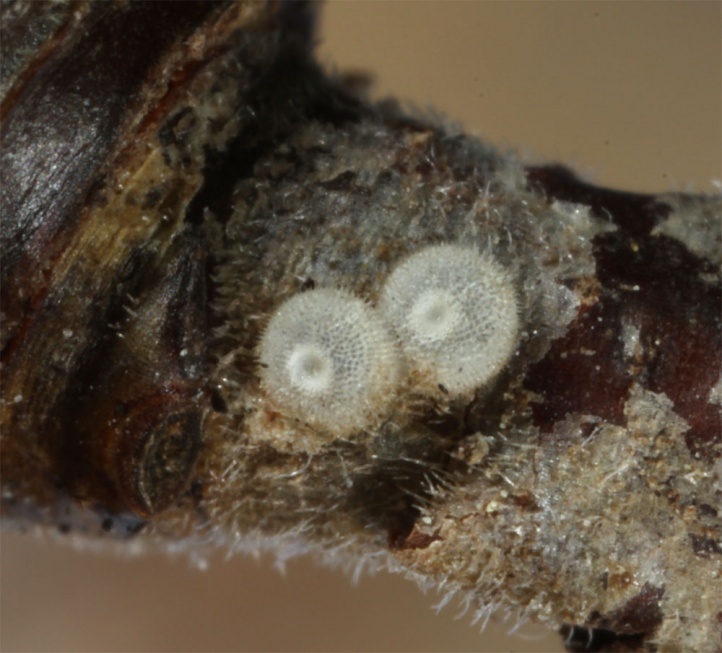 Eggs are deposited singly or in small groups of usually 2-4 eggs on the branches. 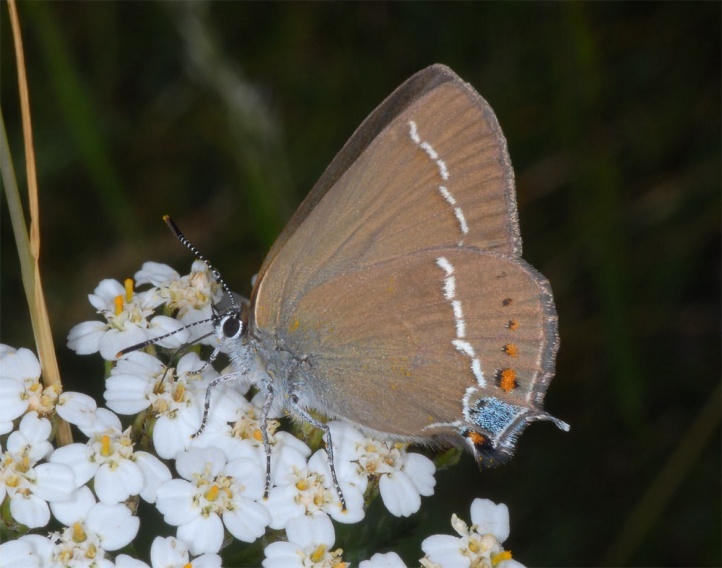 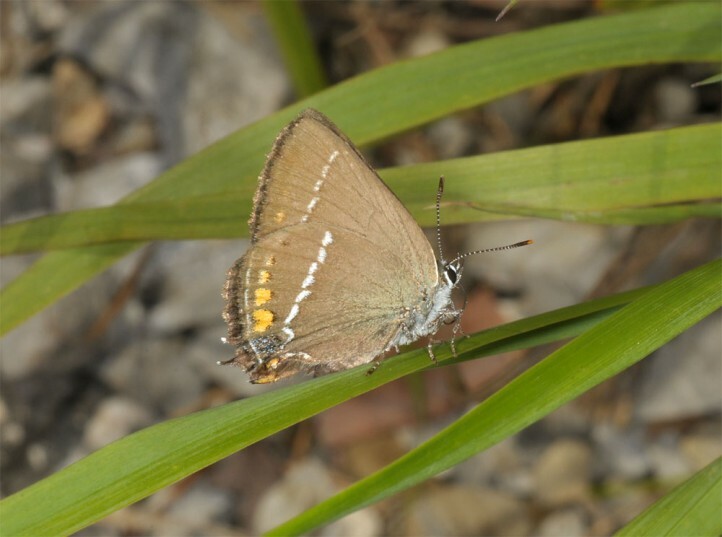 Due to habitat loss (overbuilding, succession and on the other hand also incorrect maintenance with radical bush removal, afforestation, conversion of forests into dark monoculture, abandonment of traditional coppicing), Satyrium spini is regionally endangered. 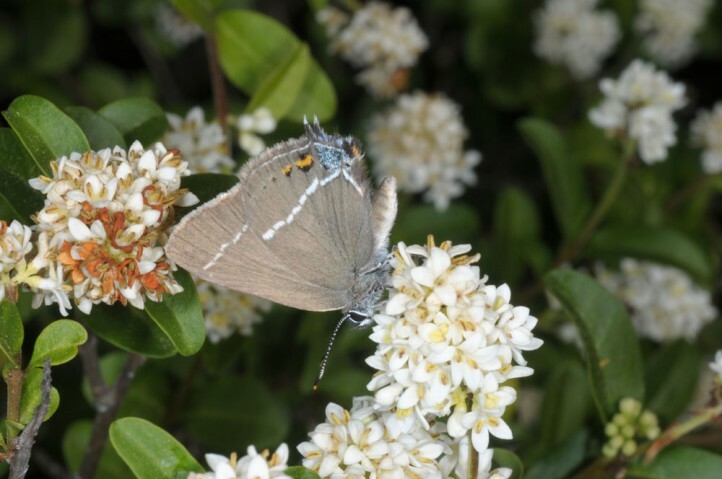 Removing bushes in the area often also affects the small, important Rhamnus shrubs. 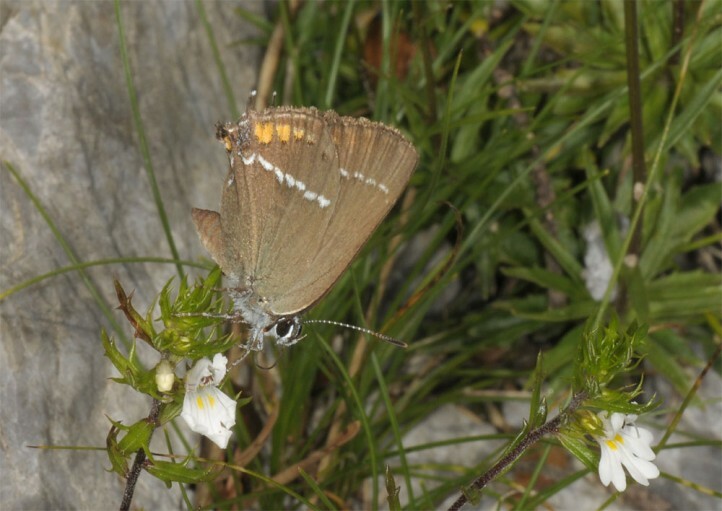 Satyrium spini is much less endangered and at times even numerous in parts of Southern Europe as well as in the Southwestern Alps (here up to 2000m asl, for example in the French Hautes-Alpes). 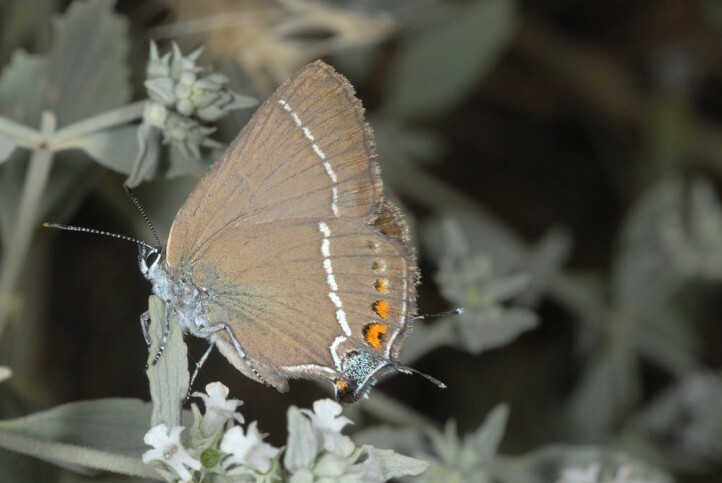 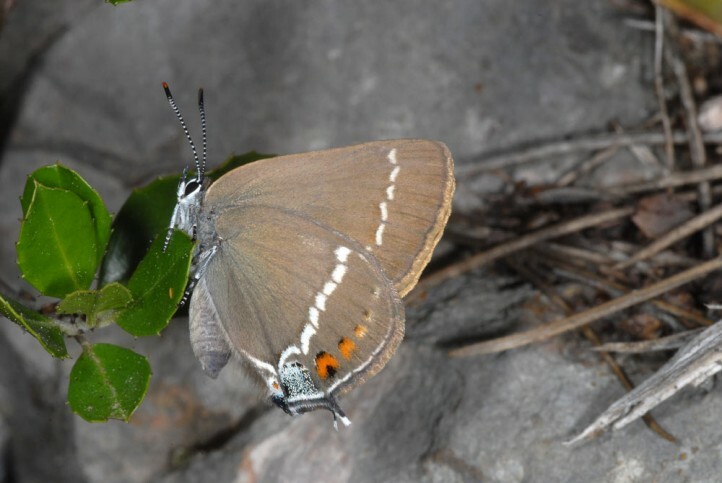 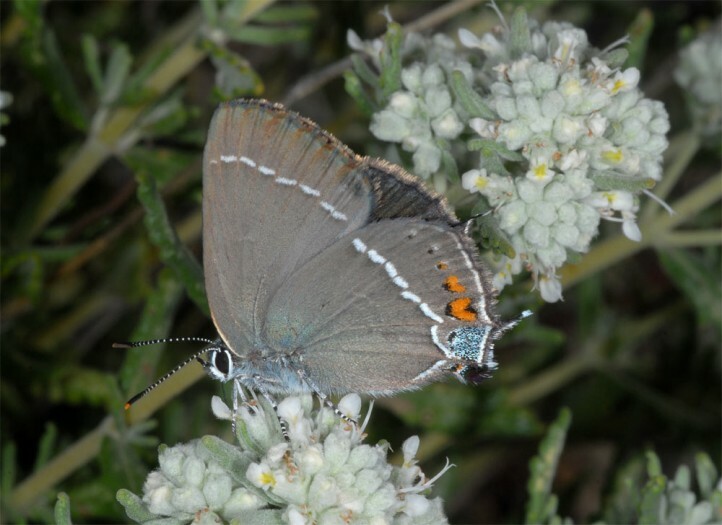 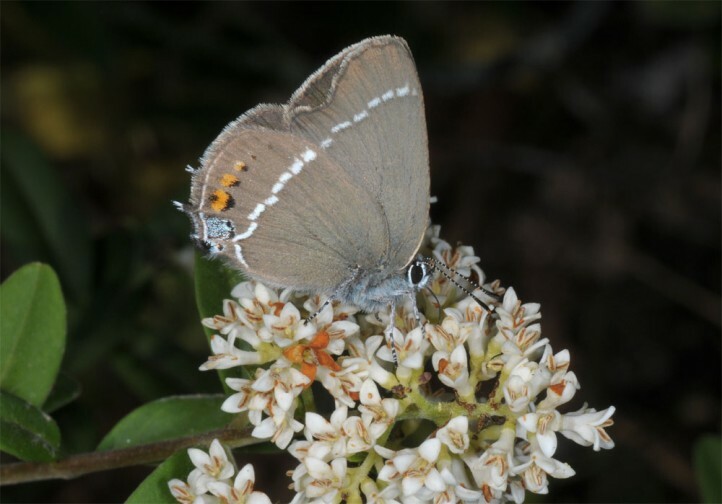 Satyrium spini is easy to detect in the winter by searching for eggs. 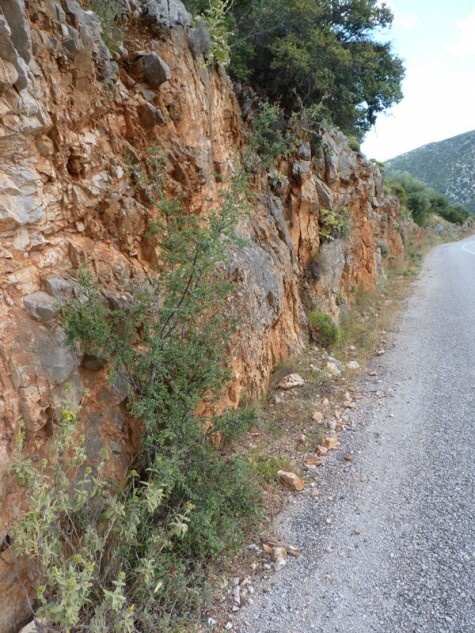 The distribution extends across large parts of Southern and Central Europe and Asia Minor to Iran.